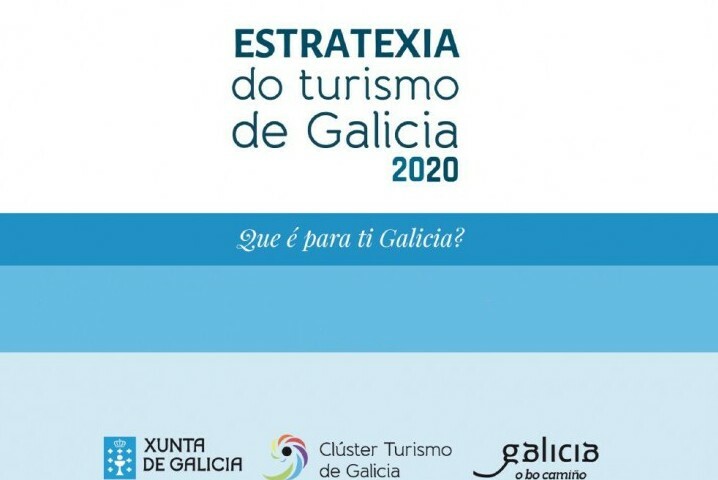 Under the development of Estratexia Turismo de Galicia 2020 project entrusted the Cluster Tourism of Galicia for the creation of the tourist agenda that mark the main lines to follow on the horizon of the next four years, the CTG held this Friday , Sept. 16 professional technical seminar addressed to the Galician tourism sector which will present the main results of the analysis to the sector prepared by the three Galician universities working together for the first time, manner in the development of a strategic plan tourism. 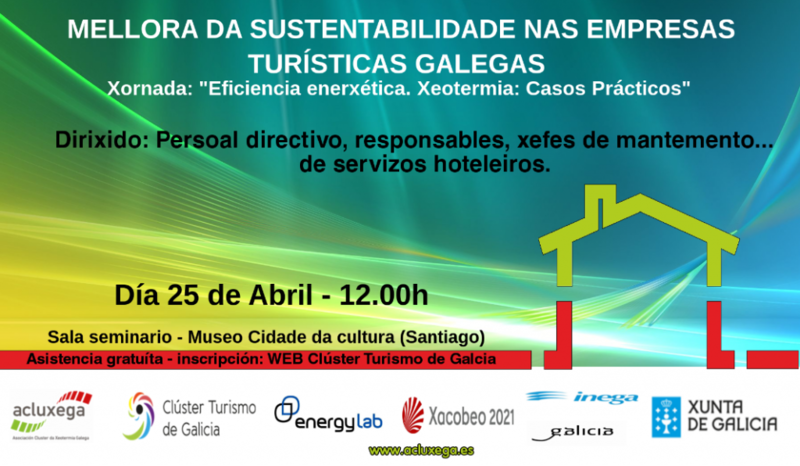 The event, for which you must register before Thursday 15 September, will take place from the 10.30 h at the Center for Cultural Innovation of the City of Culture in order to publicize the main conclusions on the current situation supply and Galician tourism demand, the evolution of the sector and its competitive environment. 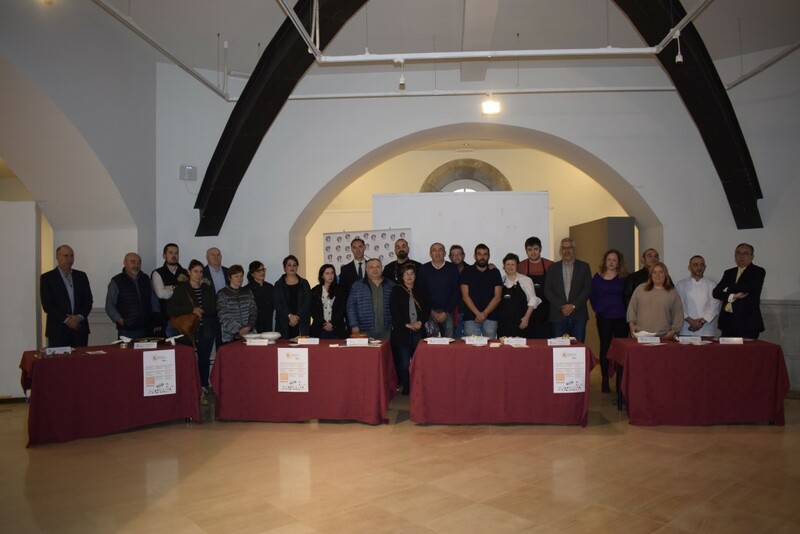 The meeting will be divided into three exhibition blocks by representatives of the three Galician universities, Anton Alvarez Sousa, professor of the UDC; Miguel Pazos Otón, Doctor in Geography at USC and Jose Antonio Fraiz Brea, Doctor of Economics and Business Administration, representing the University of Vigo. 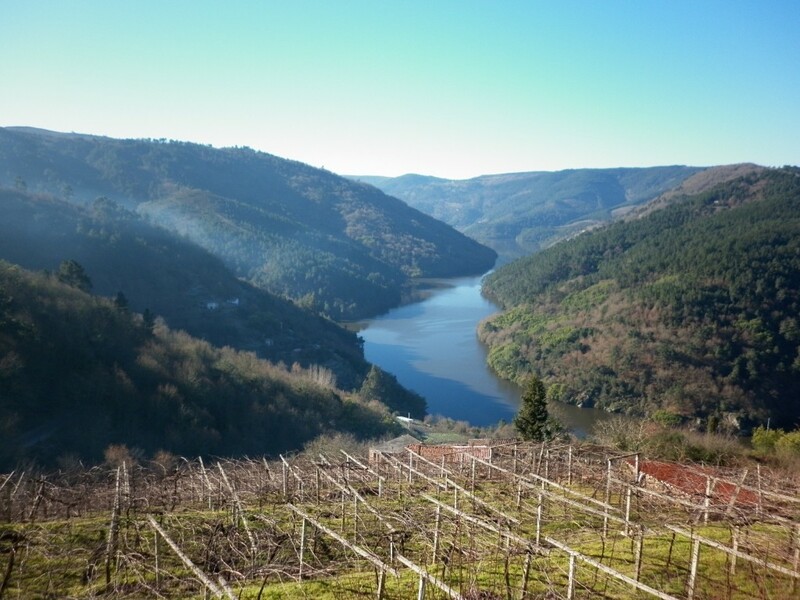 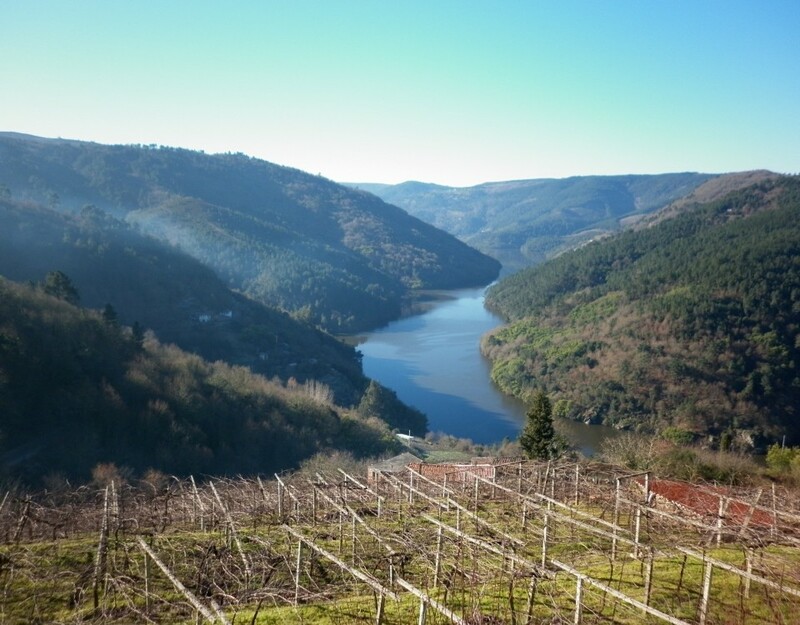 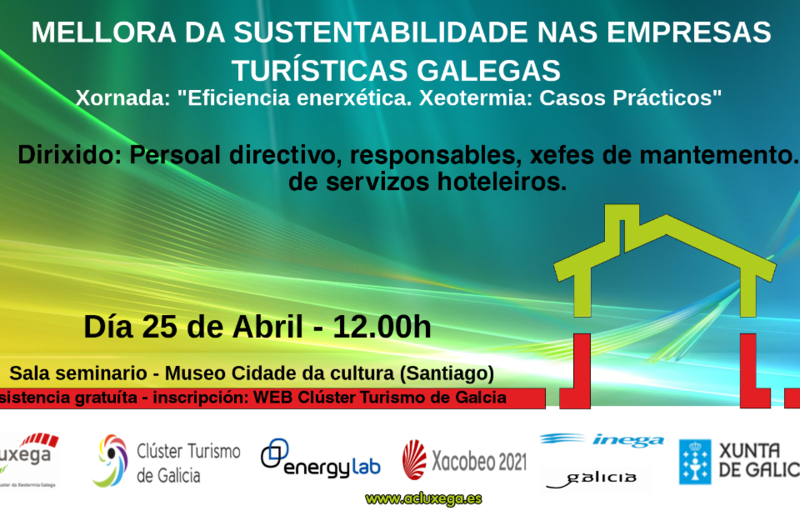 In addition, the meeting will feature a panel discussion to address a first approach to the current situation of Galician tourism sector. 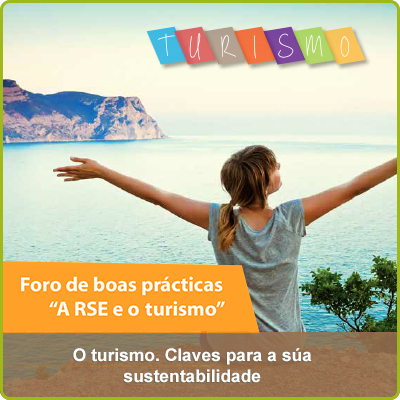 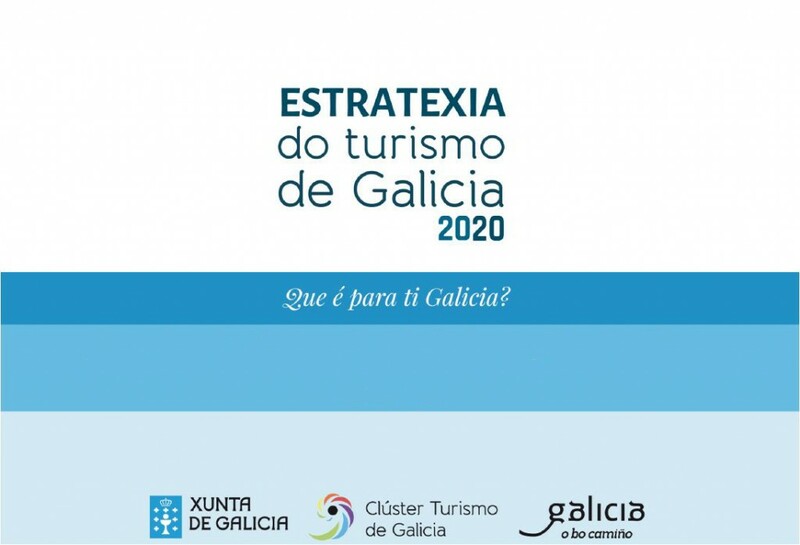 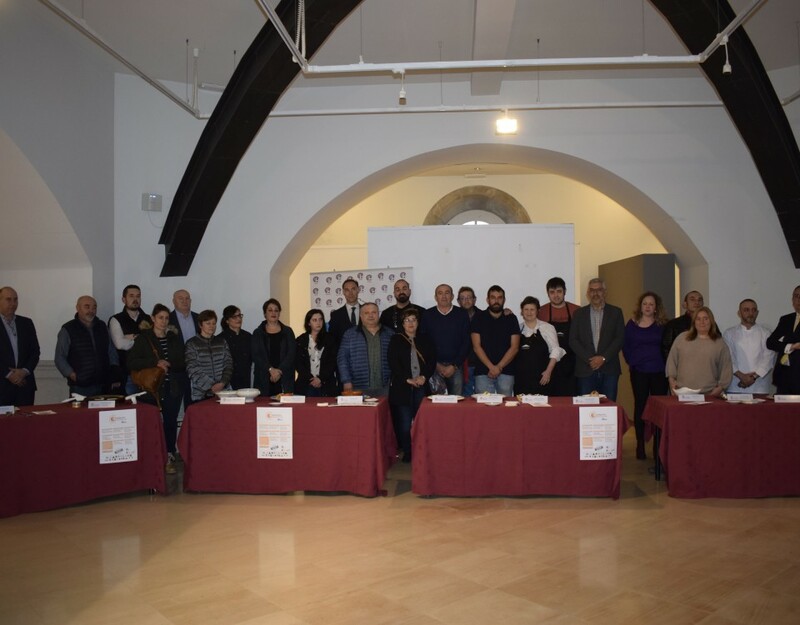 The technical conference will also serve to present the web space specifically created to contain all the documents to be developed under the Estratexia Turismo Galicia2020, and a survey will be officially opened to collect contributions from the public to the development of the tourist agenda.Those interested in registering can do it via e mail to administracion@clusterturismogalicia.com before 14pm September 15.